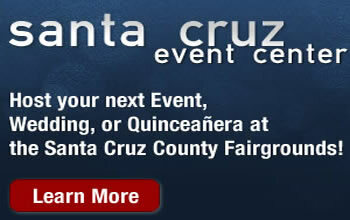 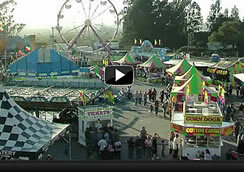 Visit the Santa Cruz County Fair video library. Look back on the best of exhibits, food, performers, and musical artists. 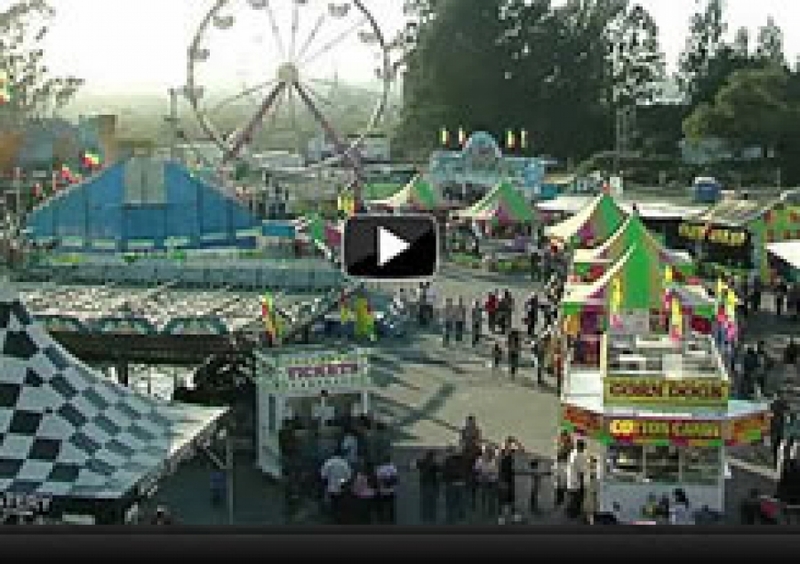 Relive the best of the best!